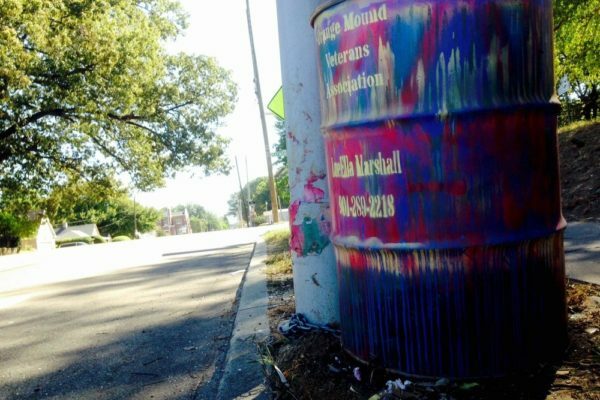 Every Memphis neighborhood has a unique character, sometimes the result of hard work by residents, and sometimes from the hard work of code enforcement officers. On its surface, blight takes the form of an aesthetic problem. But it’s one that generates an enormous amount of work for local government. Click here to hear the full story. 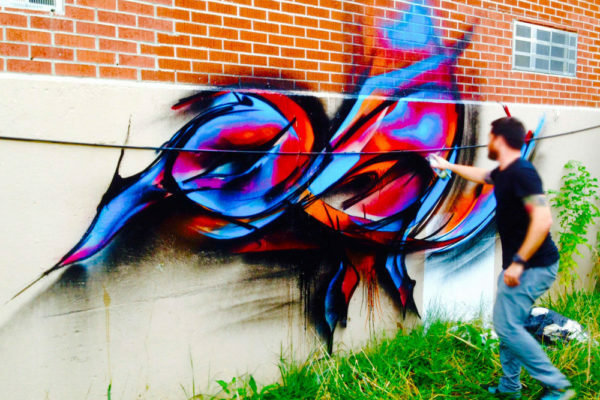 Those data sets may not be of particular interest to a graffiti artist such as “Paser,” who sprays the black outline of a bird on the side of an abandoned building, then begins to fill in the gaps with blue, orange and red. 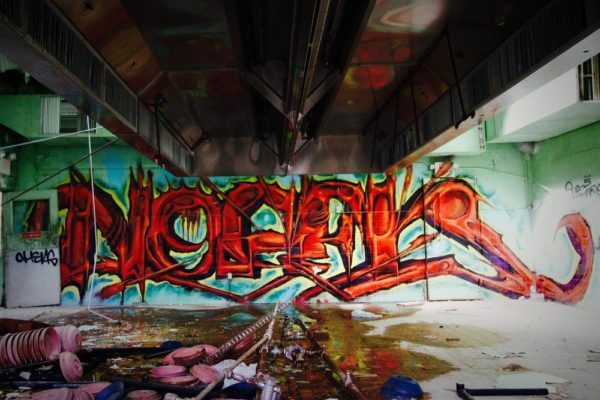 Sure, there’s plenty of bad graffiti out there, along with enough dilapidated buildings to keep bulldozers busy for years. But let’s face it: How many times have you stopped to Instagram a great piece of street art – legal or otherwise? Could Memphis actually be a beautiful city? Click here the hear the full story. 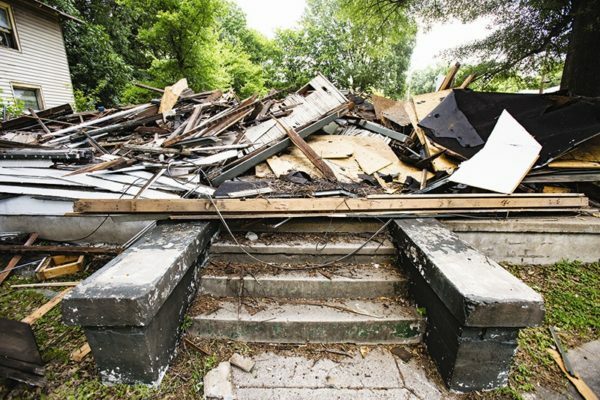 The city’s Blight Elimination Charter is one of the most comprehensive clean-up plans in decades. It also relies on the participation of nonprofit groups, private entities and even other governments. Janine Heiner Buchanan has an eye for spotting trouble. As managing director of Safeways, she advises apartment managers and landlords on safety and quality of life issues. She says she can predict a rise in the crime rate simply by eyeballing the scenery. One thing she’s learned in this job: if it looks gritty, it attracts grit. 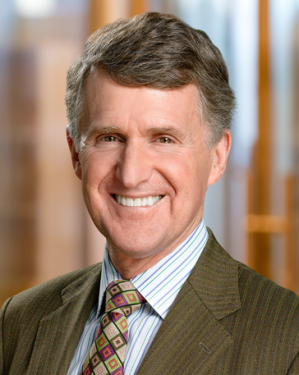 Neighborhood Preservation, Inc. was very proud to co-host Rip Rapson, President of the Kresge Foundation, on his recent visit to Memphis to discuss his vision for a new, more effective brand of urban engagement. 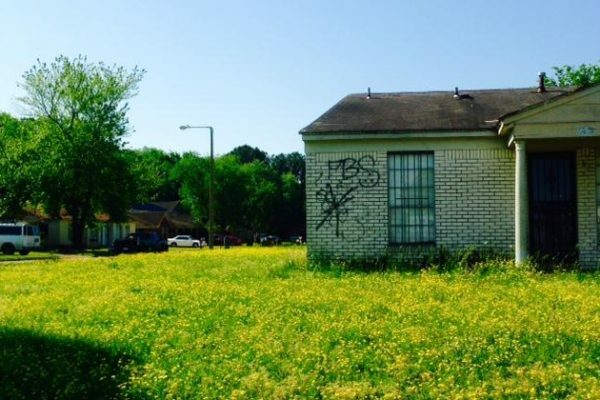 There’s never been more blight-related activity in the history of Memphis. 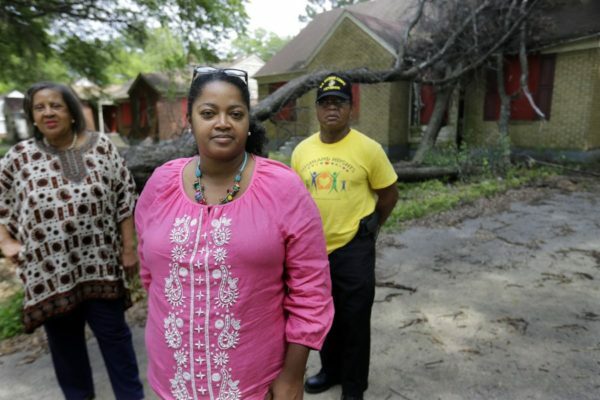 A federally-backed demolition program is just one of the new strategies available to those in the private, public and philanthropic sectors who have come together to remedy the effects of blighted properties in Memphis. 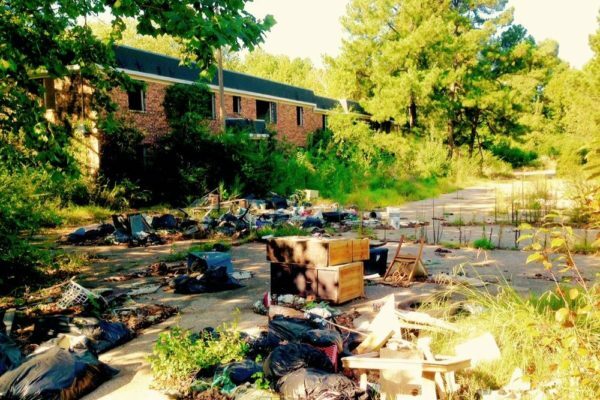 Greater Memphians whose daily commutes rarely take them off the interstate and through Memphis’ inner-city neighborhoods can be forgiven for not truly realizing the devastating impact blight has on a neighborhood. Last week Environmental Court Judge Larry Potter handed down a contempt of court ruling against Brent McElwee, sentencing him to 15 days in jail for ignoring nearly a year’s worth of court orders involving his more than 40 Atlantic Apartments properties in Highland Heights.